Also available in 4 serialized volumes. First this book is available in two different formats. It is available as a complete series, single volume omnibus edition. 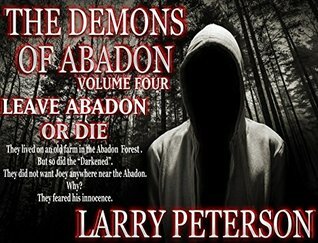 It is also available as 4 volumes in a serialized format. I have read through both, but first a slight aside. 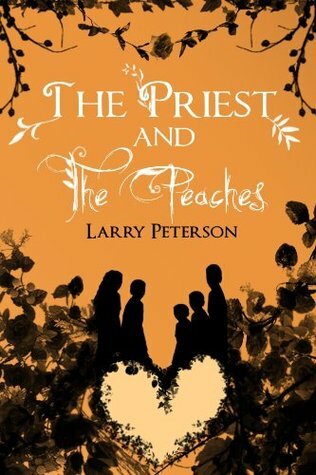 I absolutely loved The Priest and the Peaches, it was a phenomenal read. In many ways it reminded me of Madeleine L'Engle's Austin family books. And I was searching to see if there were more books about the peaches. I discovered that this story begins about 5 months after the events of that book, and the Peach children, and father Tim Sullivan is present also. But I approached this series with much caution. My family, specifically my mother had a history of playing with the occult. I have spent a long time trying to get my heart, heart, and spirit straight because of events in my youth, teens and early twenties. That being said I picked up volume 1 with the intent that if I did not like where the book was going I could stop. I devoured the first volume and the whole series. It was hard to put down. 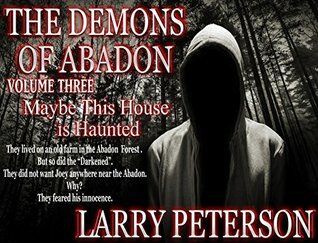 "The exorcism prayers used in this narrative were taken out of context from the Catholic Rite of Exorcism. They are only a few of the many prayers in the Rite. Their use in this book was for literary purposes only and nothing else." In this book we have not only the faith of the Peaches, their family friend Father Jim, but we are also introduced to Charlie and Eleanor Winters, and also Father John Tierney, who was just finishing up studies to become an exorcist. The characters in this book are wonderfully written. The story captures a reality and battle many would like to pretend does not exist today. It is a work of fiction, but in reality truth is often stranger than fiction and having read about some of the work of Father Gabriele Amorth, I believe this book does a great job of presenting the spiritual battle, without glorifying evil, or in any way making it attractive. The pace of this novel is excellent. And if you read the serialized or combined edition it comes in at under 250 pages. This story is not written intended as fearmongering. It is written, at least from how I interpret it, with the intent of telling a story about the power of believe, about the communion of the saints, about realities seen and unseen, and about family and friends. 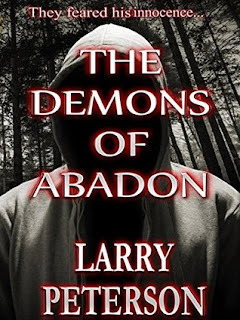 The two priests in this novel are the type of priests we have at our parish. Mane of faith, men devoted to God, and to living for others. Men of faith. And they faith helps others become stronger in their own faith. Even though this story is fictional, it has deepened my prayer life again. My prayers for our priests, for my family, for my friends and especially for my children. This book was an excellent read and I recommend it. But be warned it is a book that will challenge and change you!